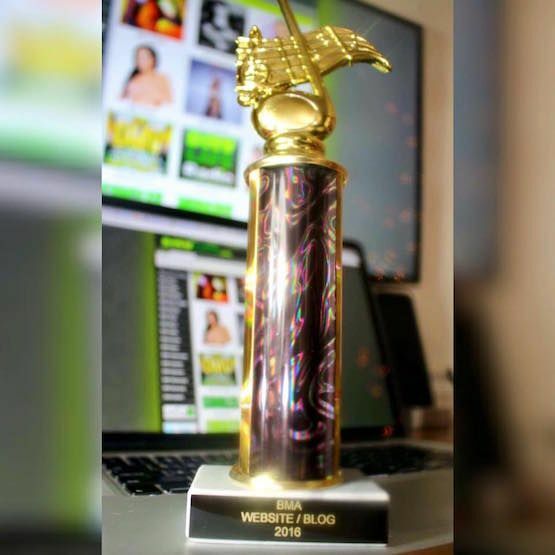 DMVLIFE.com took home the award for "Best Website or Blog" at the 2016 Baltimore Music Awards! It was a great honor for us to win this award. There are many good outlets for music in the DMV area and we appreciate being recognized as the best of the best. It is especially meaningful because some people do not consider Baltimore a part of the DMV, but we do. We will always use our platform to help promote Baltimore artists, producers, and talent from all over the DMV. Thank you to everyone who voted and congratulations to everyone who was nominated for an award.